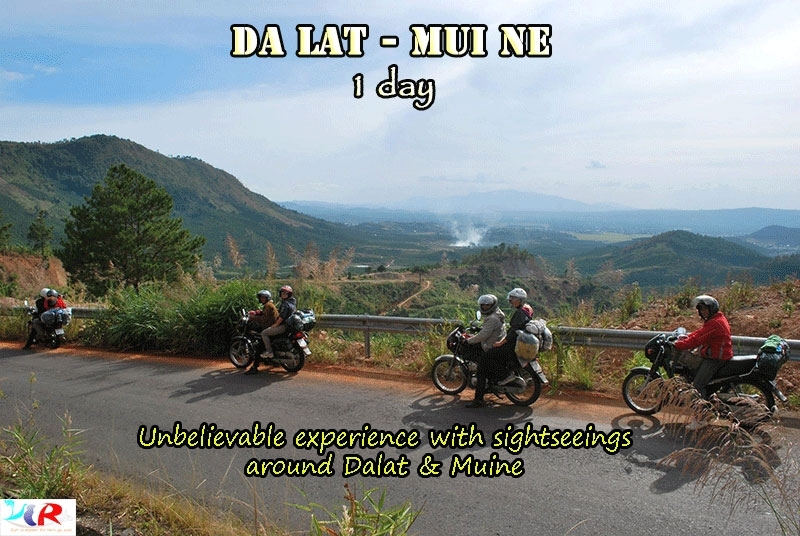 Da Lat's countryside is definitely worth exploring, especially if you are on the back of an Easyrider (whether you are driving yourself or you ride pillion). 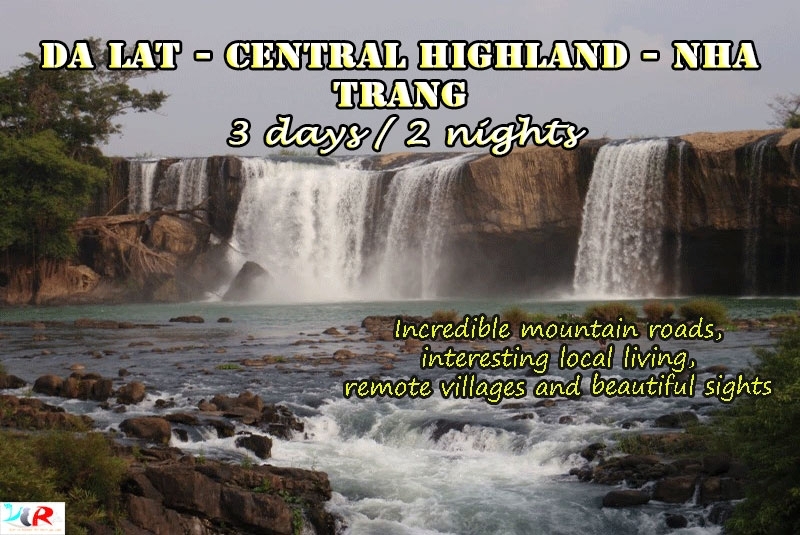 You will be able to smell the pines, see the flowers, feel the cold air and drink in the stunning pastoral scenery. 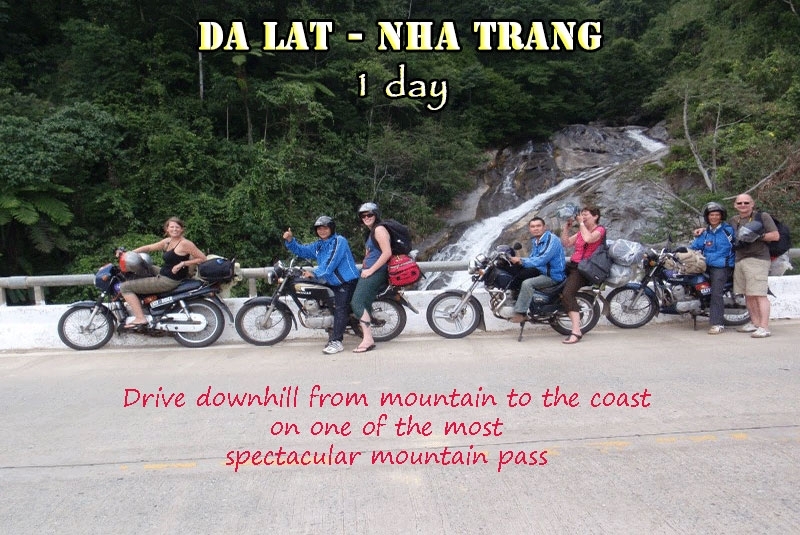 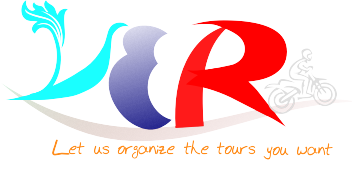 Most of the time in the Da Lat surrounding countryside tour, you will enjoy through the areas with breathtaking views of mountain, forest, farms and villages.